Turn your nightmare bathroom into the oasis you deserve. 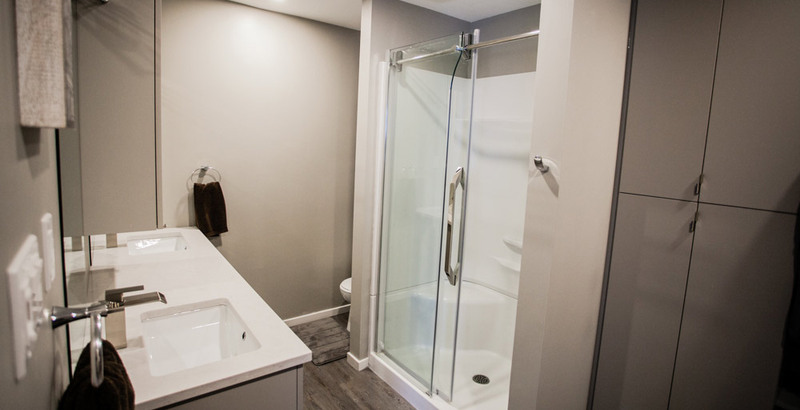 From rotting floor joists, to moldy bathtubs, we’ve seen it all. 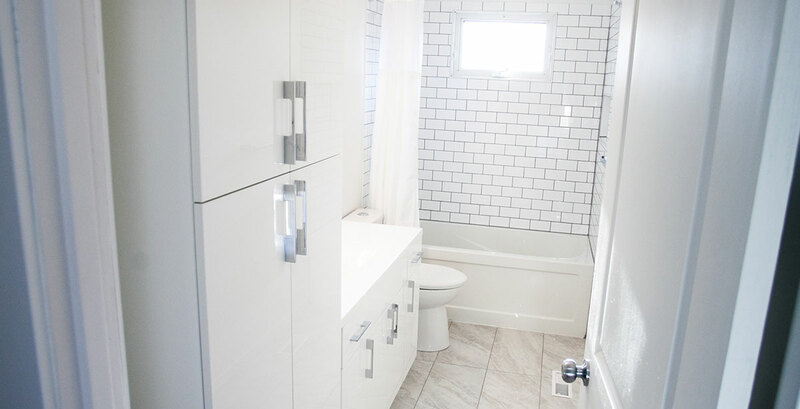 From cold spongy flooring to warm in-floor heated tiles, we can help you reclaim your bathroom. 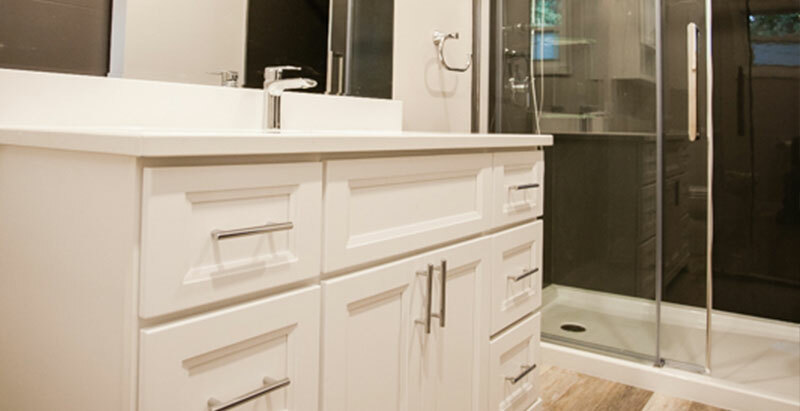 Bathrooms are often small spaces and so it takes an expert to design and build the space you need. 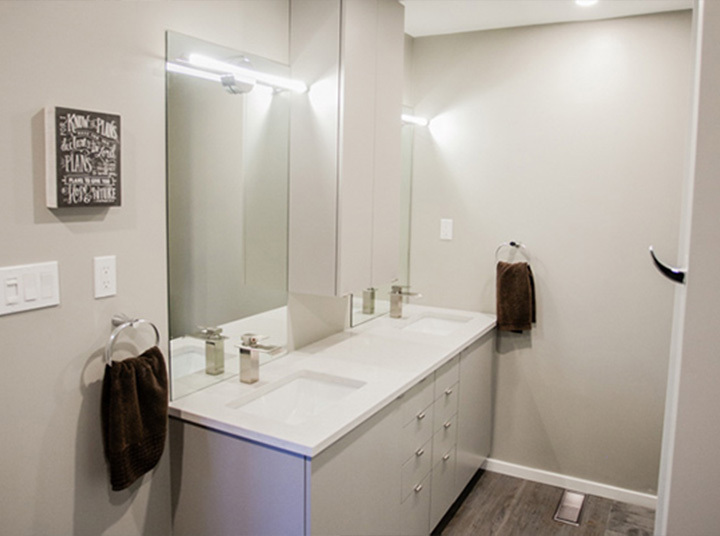 Whether it is expanding your bathroom or making it more efficient, having a contractor that knows what’s possible and what isn’t is vital. We LOVE the new bathroom. We’re so glad we got the in-floor heat! You were right, totally worth it. Brookside did an excellent job designing our ensuite. We love how it turned out and the quality of the workmanship.